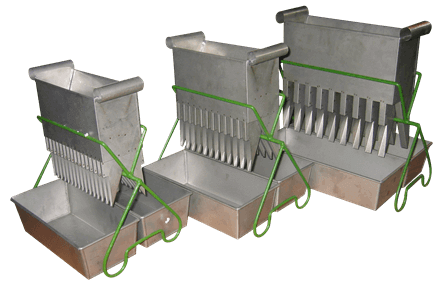 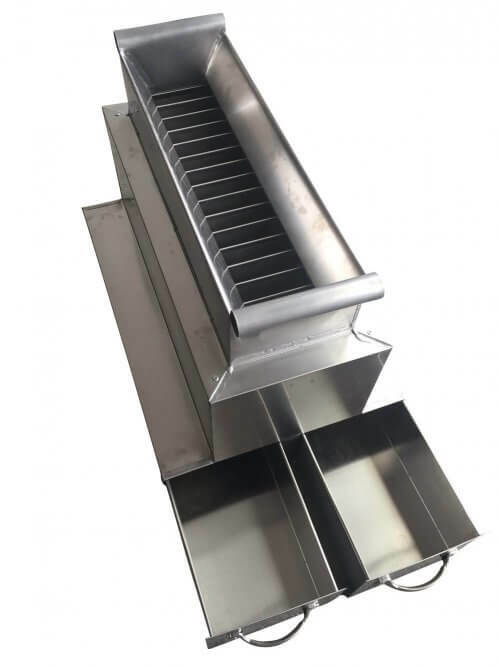 911Metallurgy’s BATCH Rotary Sample Dividers (up to 1600 Litres Volume) are an integral part of our big bag sampling solutions. 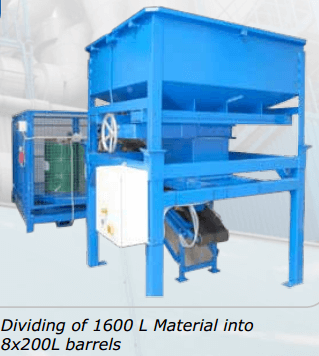 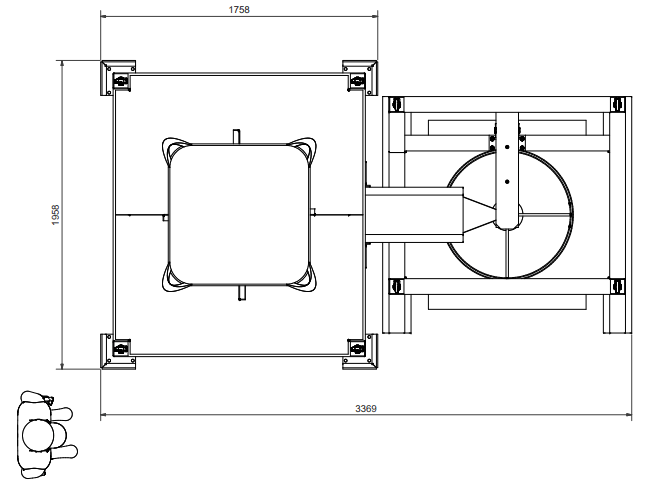 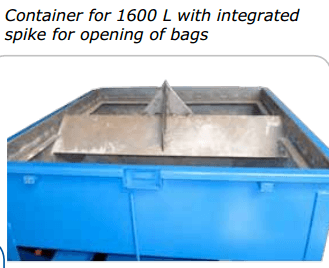 8×200 Litres divider module that allows the batchwise dividing of material into 8 x 200 litres fractions from a total lump volume of 1600 litres. 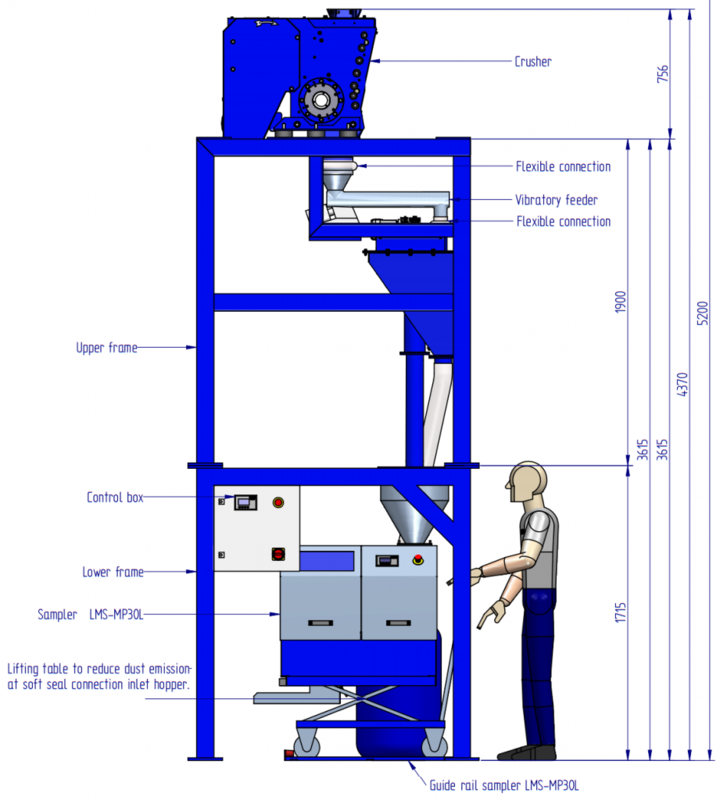 The big bag will be emptied at the top hopper. 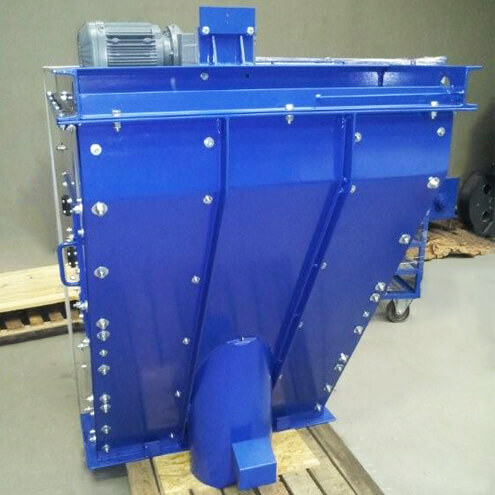 Underneath the hopper there will is a vibratory feeder with a sieve. 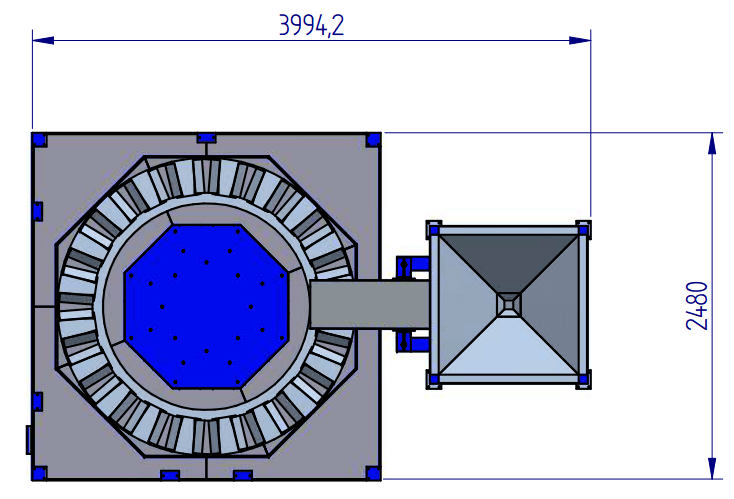 Correct size will be divided into containers (3 pieces) which are placed on the rotating platform (right bottom). 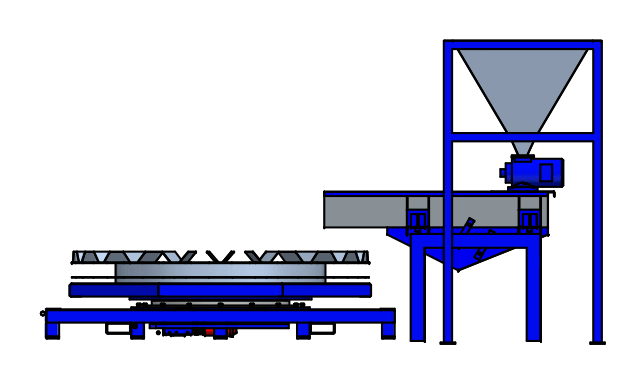 Oversize will be transported with the conveyor belt towards the Big Bad hanging on the left side. 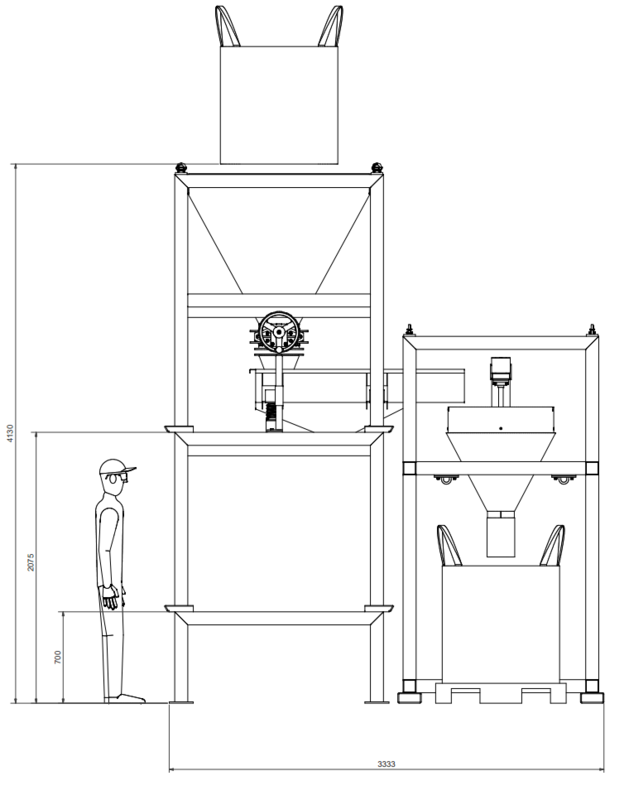 When the big bag is being sampled (big bag to big bag installation) there will be the same sort of system as our RSD, but much bigger. 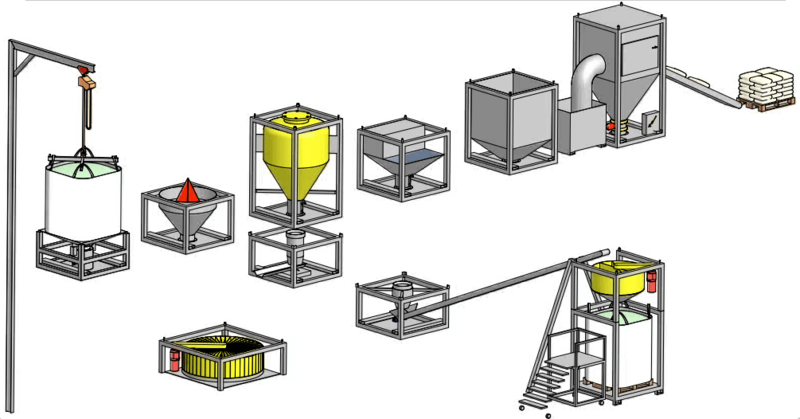 2 buckets will run at a certain speed through the stream of product to collect the sample. 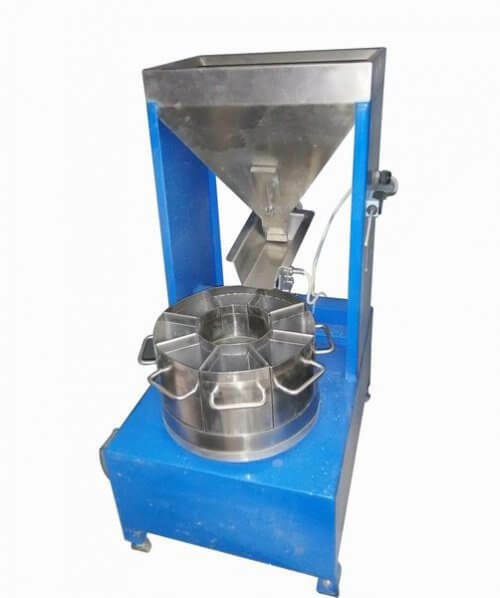 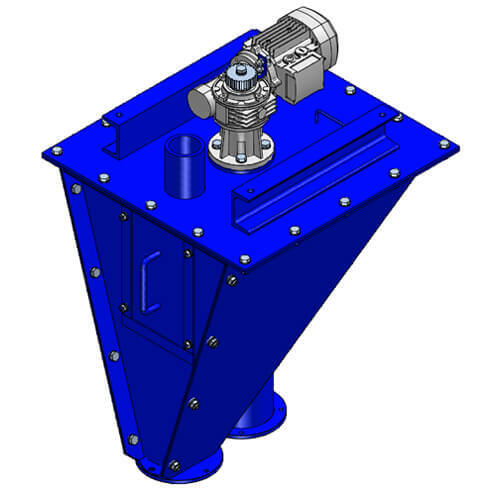 The amount of sample needs to be determine and will be influenced by the rotating speed and the buckets size. 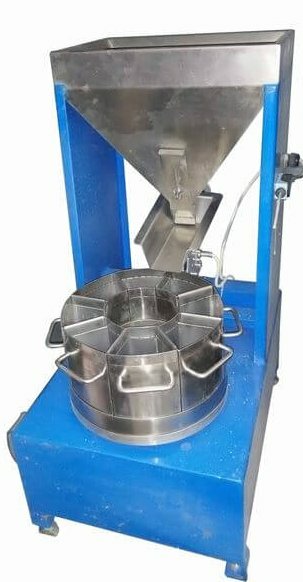 Standard version has two buckets (1 for customer, 1 as reference) and each bucket will go through the stream of product at least 40 times, since for a good sample you will need to take at least 40 increments of the total lot. 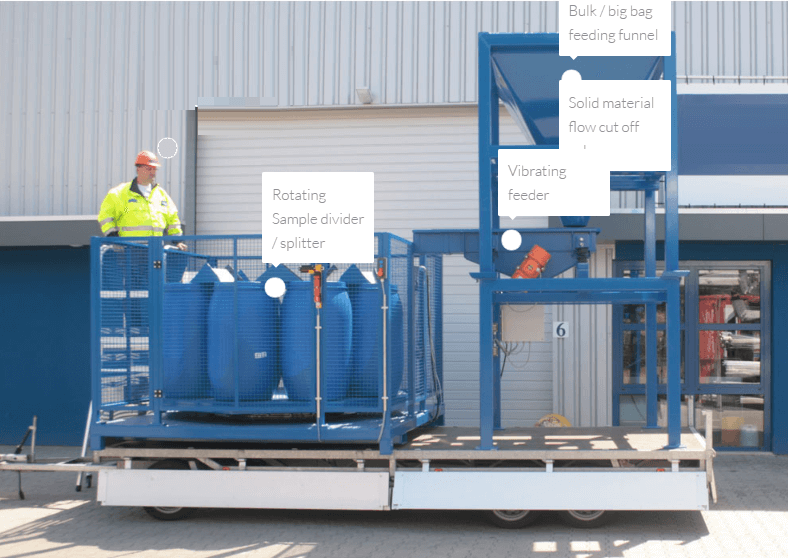 When the lumps are to big we have to look at a different installation (big bag to 200 liter barrels) or insert a precrushing machine. 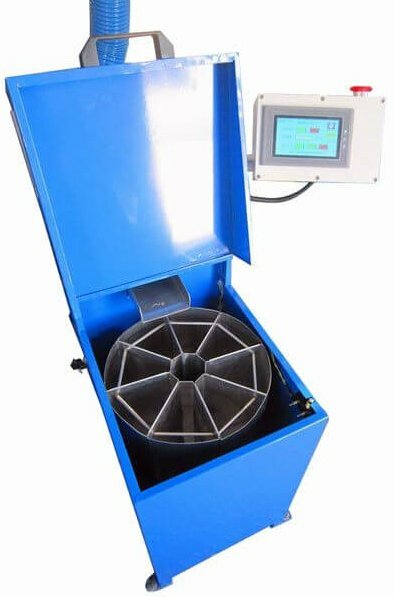 Moisture will of course bring a difficulty to the sampling and therefore we will need to look at the possibilities with each product as well as the demands from the customer. Through its network, 911Metallurgy is becoming the leader in supplying of total solutions for customers in sample preparation. 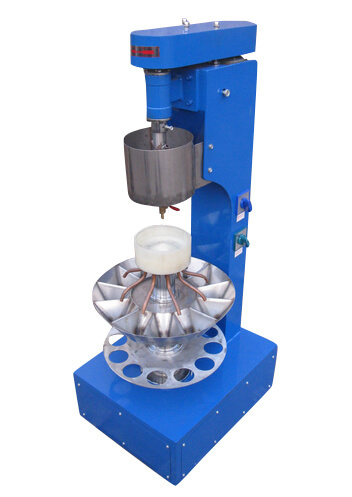 In a sample preparation laboratory, the goal is always to get a most representative sample as possible with a minimum of manual activity and human bias. 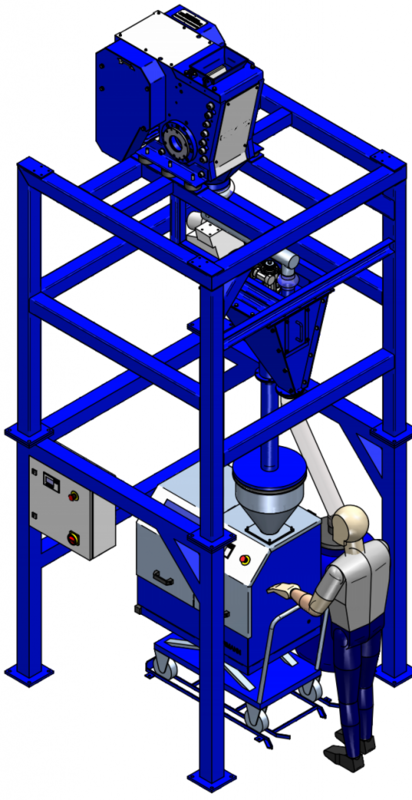 Besides the workload on operators lifting heavy sample material, there also exists the question about the “human-error”. 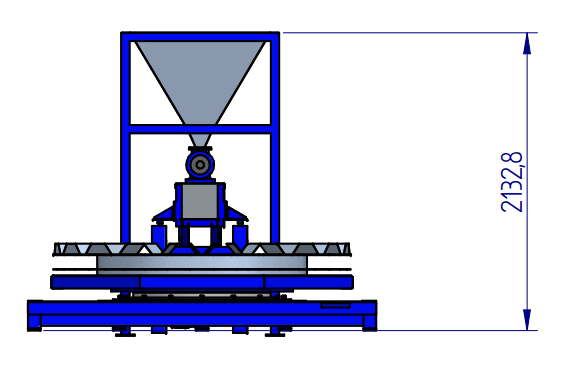 Bias by different operators must be excluded at any time where possible. 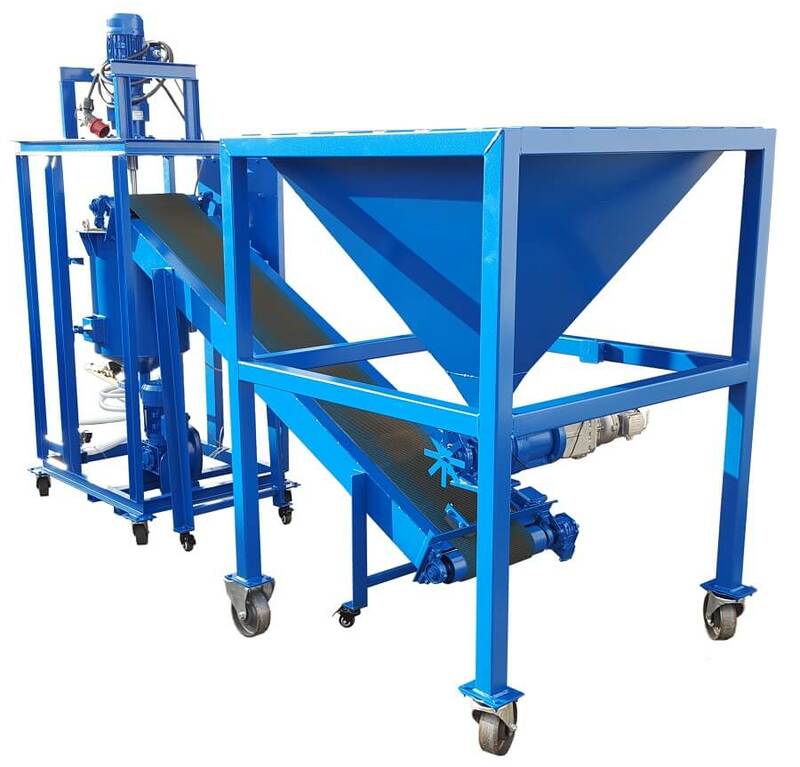 911Metallurgy recognise these demands and develops especially in this field custom made solutions for sampling bulk materials and larges amounts of sample material. 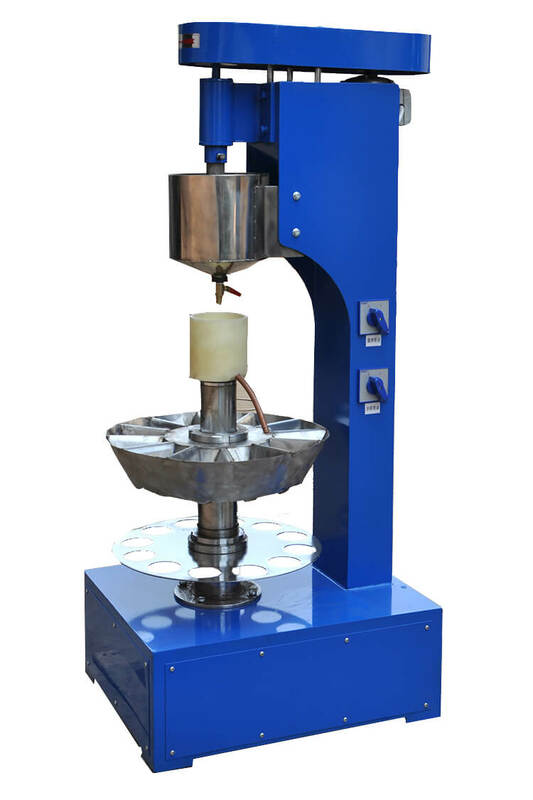 One of the main activities is developing custom made sampling solutions where, with a button, a complete sampling installation can be started. 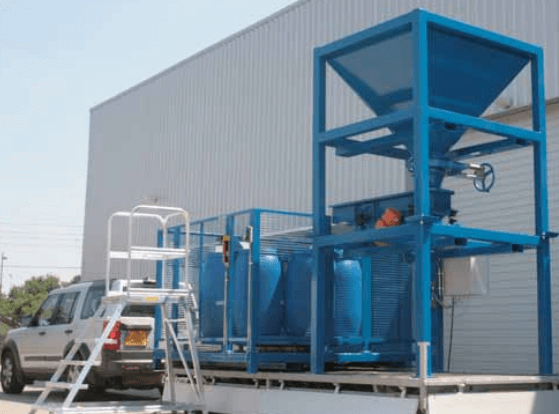 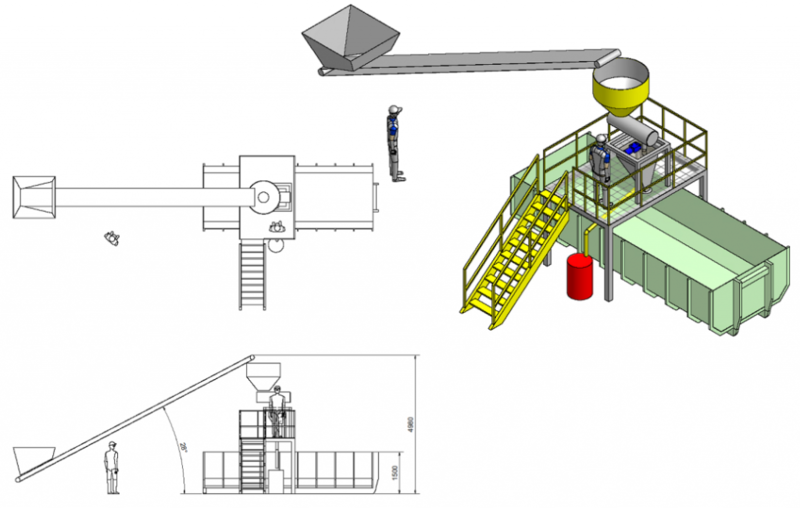 During this process, an absolute representative sample will be taken of bulk material coming, which is a demand by International Standard Organisations. 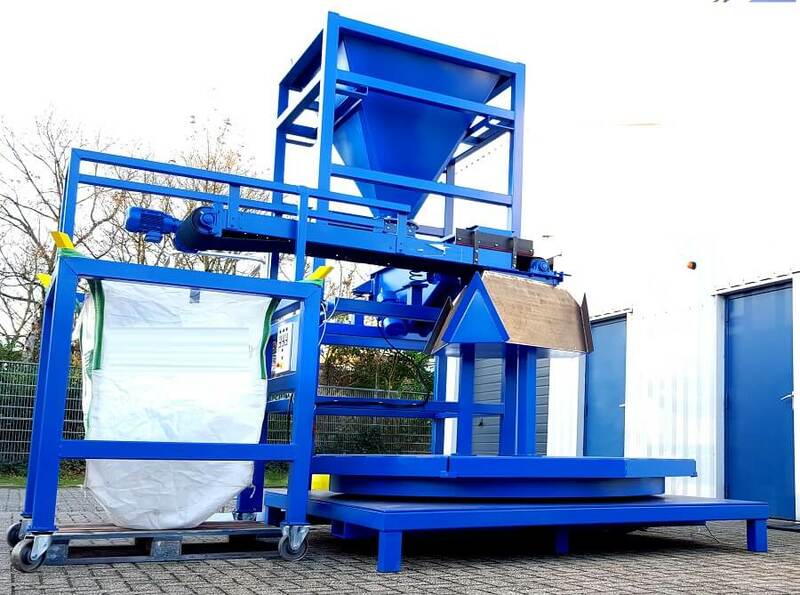 The initial packing form of the bulk material could be bags of 20kg, 200L barrel, or big bags of 1000/2000L. 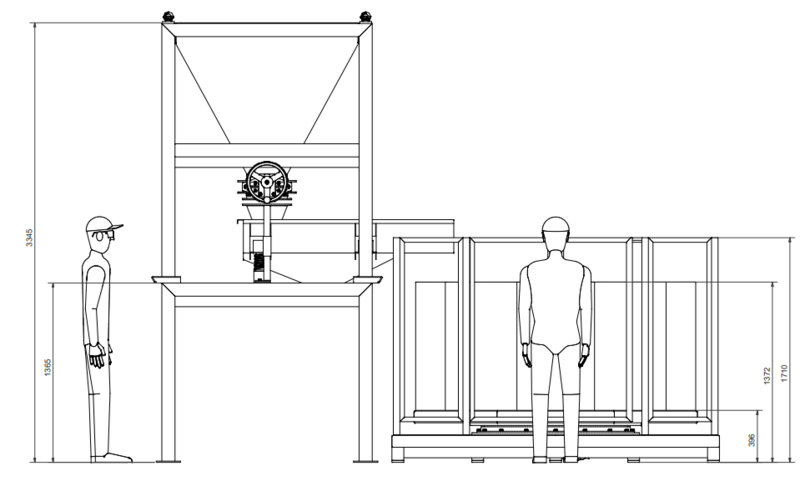 Going down to 100 gram samples is possible. 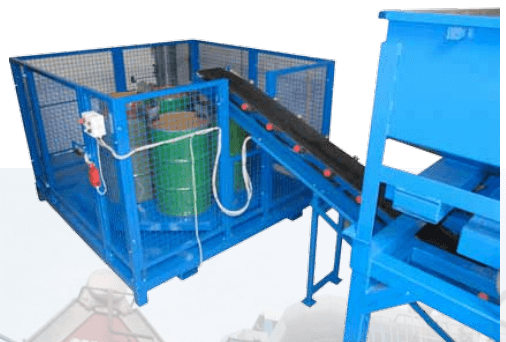 In case needed, the sample will be crushed and transported by mechanical or pneumatic transport systems to bunkers. 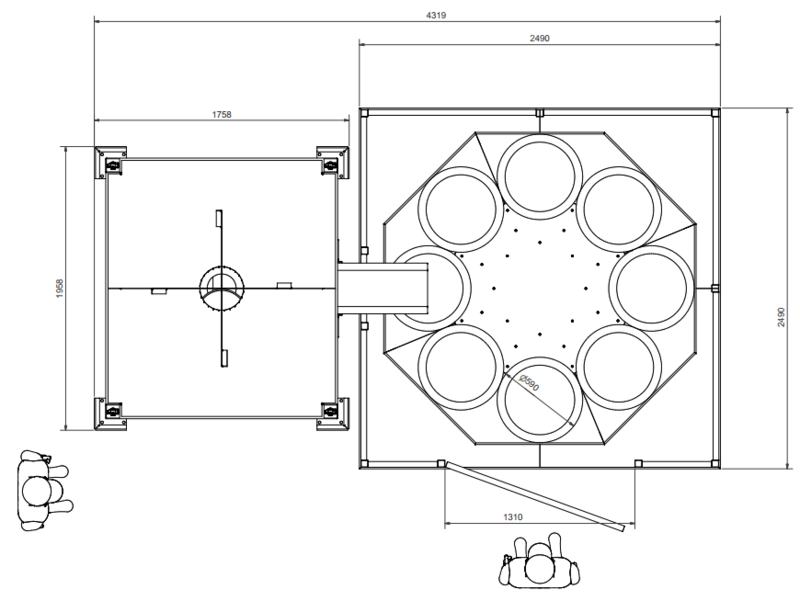 From these bunkers a system based on weighing cells will produce a final sample ready to be analysed to check the quality or chemical composition by analytical equipment. 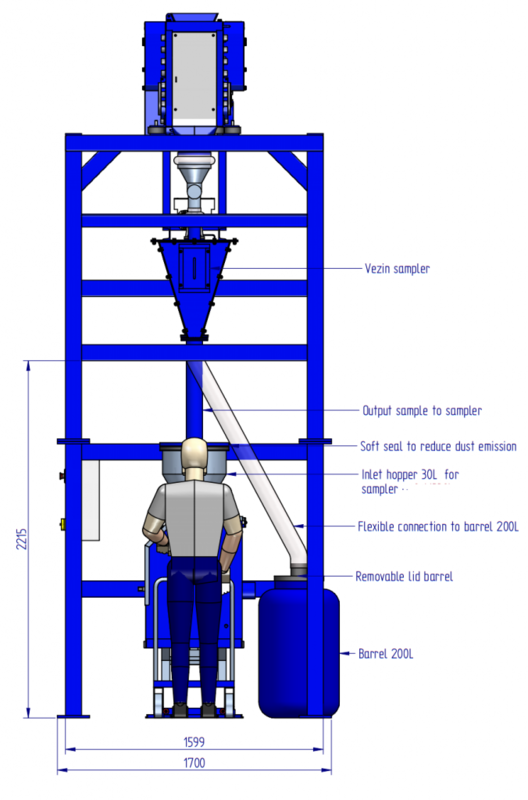 Capacities of around 1 ton per hour could be sampled easily in a representative way.